The Invicta Dynamos are delighted to announce a new partnership for the 2017/18 season after the club linked up with London based courier company Red Hot Despatch ahead of the upcoming campaign. Whatever your delivery needs, Red Hot Despatch can help by offering transportation for all parcel sizes ranging from the swift bicycle courier for small items through to a tail lift van for those heavier and larger goods. In a hurry? 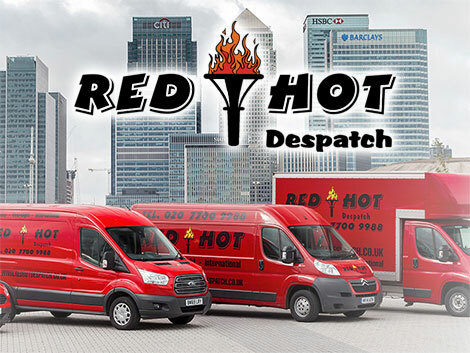 Red Hot Despatch offer same day delivery for that urgent parcel with an extensive price list available for every postal district within Central London and a tailor-made mileage rate for deliveries to all towns and cities in the UK. Looking for something the next day? Red Hot Despatch provide overnight delivery to all UK mainland postcodes with bookings taken until 5.30pm and even offer a range of delivery windows for the following day. Sending overseas? Not a problem! Red Hot Despatch can arrange delivery for a parcel any size, any weight to anywhere in the world. Whatever your delivery needs, be sure to trust your parcel with Red Hot Despatch. You can find out more by visiting their website www.redhotdespatch.co.uk. Speaking on the new partnership with London based Red Hot Despatch, Invicta Dynamos Director and Club Secretary Jackie Mason said, “We are delighted to have the support of Red Hot Despatch for the 2017/18 season. Just like ourselves they are a family run company and are determined to offer the best service possible to their clients at the most affordable price. 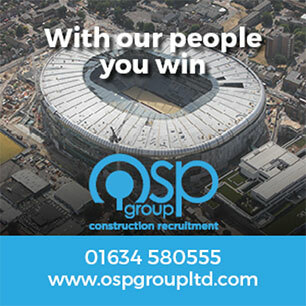 With the changes to British hockey set to pose a number of challenges for the new season we are very happy to have the backing of a such an established and well-run company and are better placed to take on the remainder of the NIHL South Division 1. We look forward to fruitful partnership together”. Meanwhile company owner Dean Webster commented, “We at Red Hot Despatch are very pleased to link up with such an established organisation as the Invicta Dynamos. The Dynamos have an excellent history and we hope that this is just the beginning of a long and prosperous future together”.